Fail Jewelry is seeking a full-time Sales & Marketing Manager to join their team at their flagship retail store in East Austin, fail COLLECTIVE. 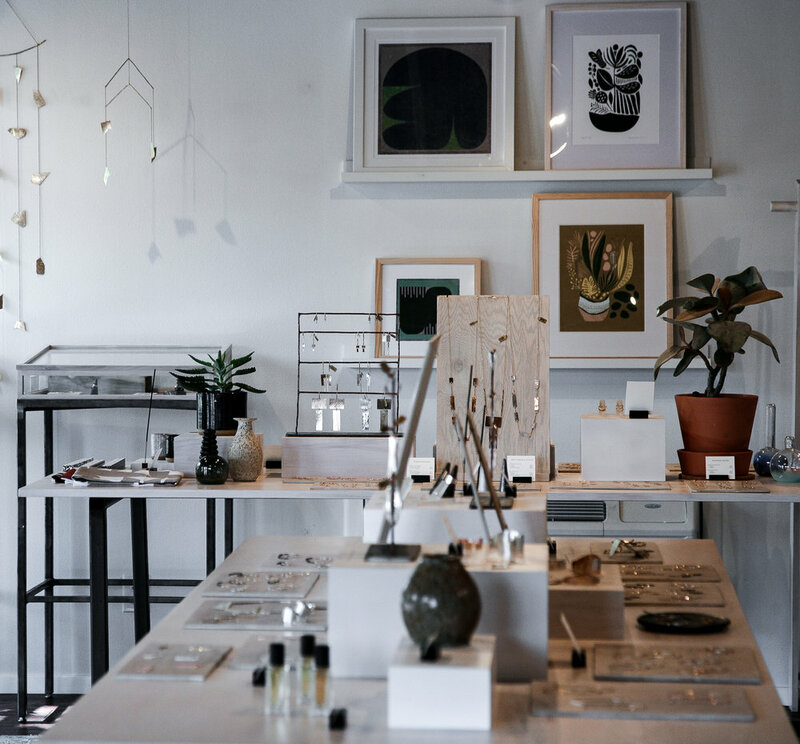 The position will include manning the retail store 3-4 days a week, and working directly with Christine Fail, the owner, on sales and marketing related projects in the fail Studio. Both are located in East Austin. Excitement about interacting with shoppers on a daily basis in a beautifully designed space stocked with quality small batch good from Austin and beyond.